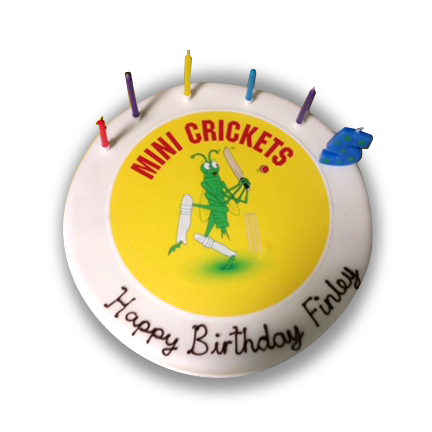 Throw a cricket birthday party your child will love with the help of Crickety! The demand for ‘Crickety’ to join in the fun at birthdays is ever increasing. Parties are fun, fast paced and for all! Emphasis is all on the birthday girl/boy having fun and being made to feel special with their friends. There are a variety of options available to engage all children whatever the standard from aged 3 upwards; please call us or email for further information.